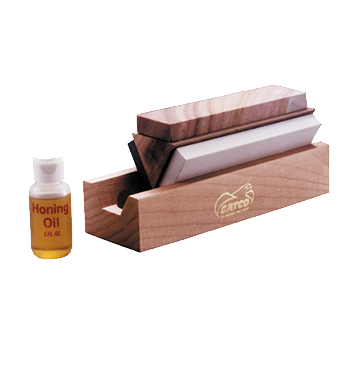 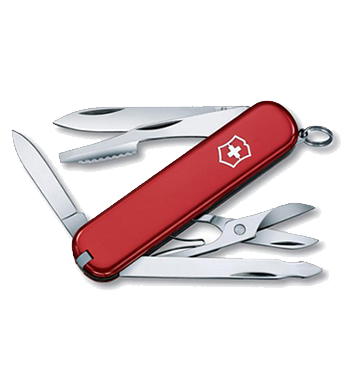 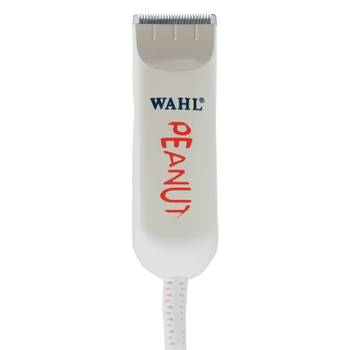 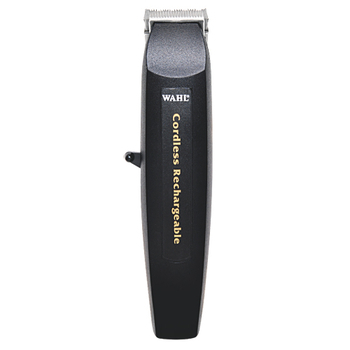 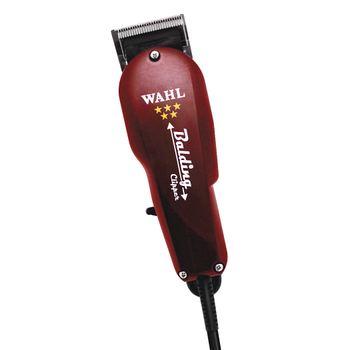 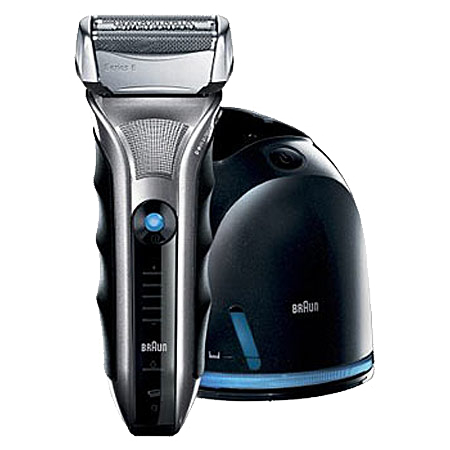 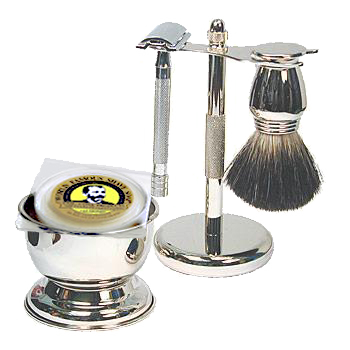 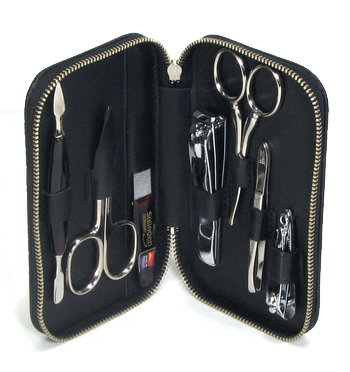 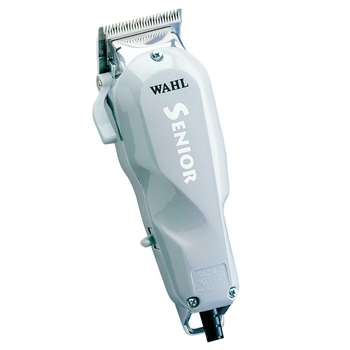 Wahl clippers combine ergonomic design with high quality, durable blades. 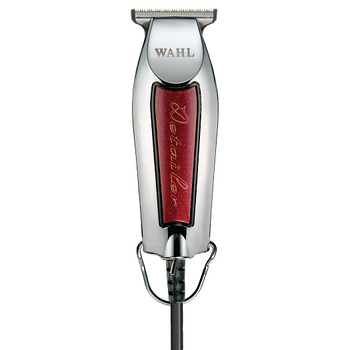 These Wahl clippers run cool while not skimping on the power. 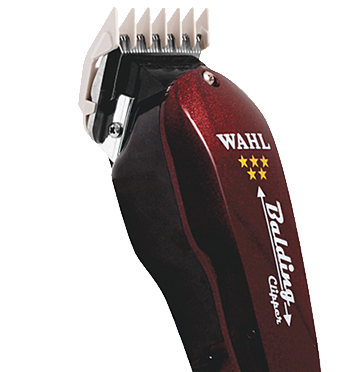 We offer the top professional models of Wahl clippers and trimmers.